Membership of royal college of London, Glasgow and Edinburg. Fellow: Indian Academy of Clinical Medicine. Life member Association of Physicians of India. Life member Indian Medical Association. 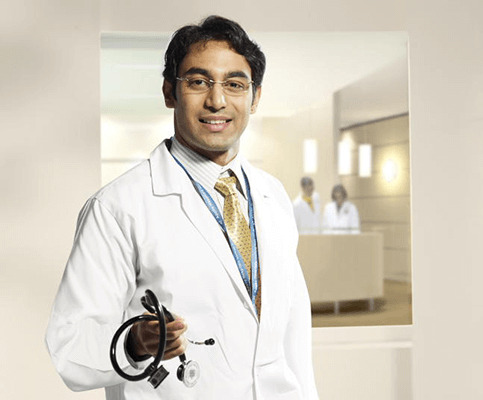 Senior Consultant Internal Medicine at Indraprastha Apollo Hospital Since 2001. Cardiology society of India (CSI). Indian society of critical care.